Dark Souls, man. It's always there, at the periphery of so many conversations about great games. This game is like Dark Souls, and that game wishes it were as good as Dark Souls, and hey, have you played Dark Souls? 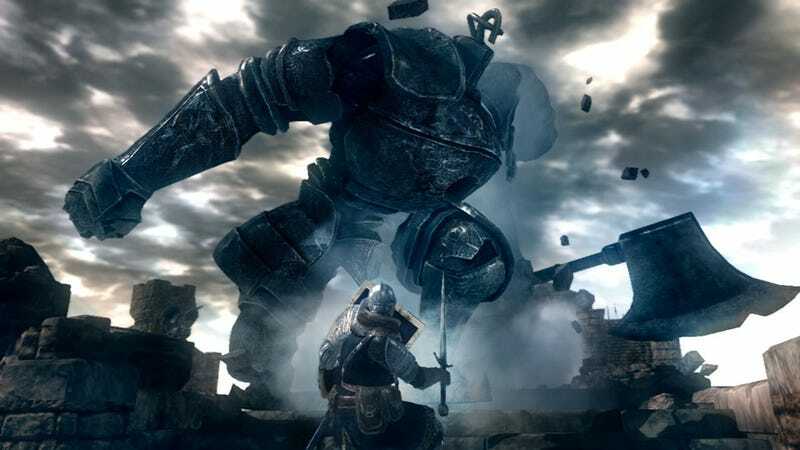 Just about two years ago, I republished the below essay by writer Chris Dahlen about what makes Dark Souls so special. In it, he performs a detailed autopsy of the in-game area Sen's Fortress, and in the process paints a picture of a fantastically well-constructed game. Give it a read, relive Sen's Fortress, and watch out for mimics.